Our hair, nails and skin can often be accurate indicators of our overall health status. Sometimes, not consuming enough nutrients leads to systemic imbalances that are beginning to show on the outside, through the way our body features look like. 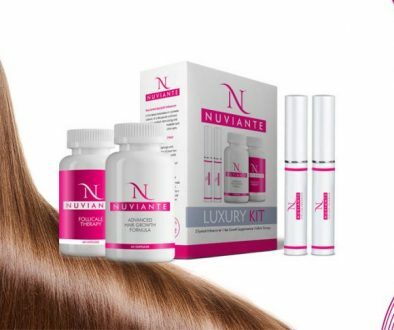 Biotin – biotin deficiency can be the cause of brittle hair and hair loss. Biotin abundant foods like whole-grains, egg yolk, soy flour and yeast can reverse these effects and help accelerating growing process. 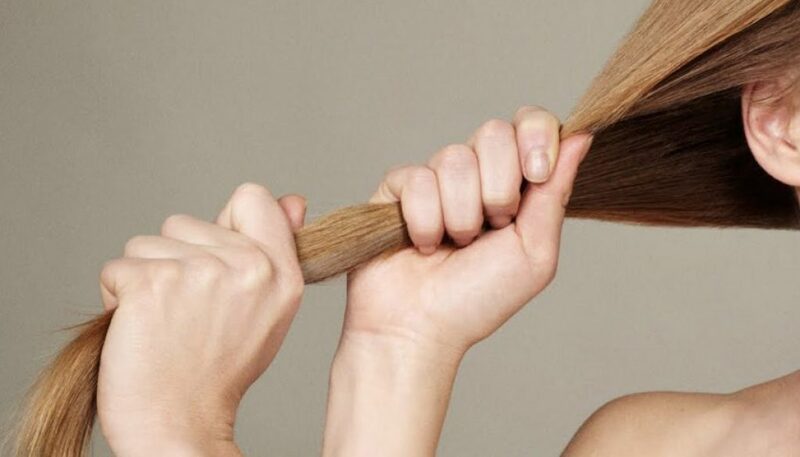 Protein – low protein body levels may result in considerable hair loss. Quality protein from both meat, dairy and vegetables is mandatory to avoid falling of hair shafts and consequent body diseases. Iron – this important mineral feeds the hair follicle. Iron deficiency usually leads to hair shedding, so the more iron rich products you include in your diet, the better. Meat and green vegetables are excellent iron sources. Vitamin E – provides protection against the damaging effect of sun rays. Nuts are the perfect choice for keeping your body constantly fueled with vitamin E.
Vitamin C – considered to be a potent antioxidant, vitamin C boosts he production of collagen and strengthens hair follicles. Berries and citruses are the best vitamin C sources. Vitamin A, Zinc and Selenium – prevent dry hair, flakes and scalp itching. Colored vegetables, fortified cereals and whole-grains are excellent sources of these elements. Omega-3 – fatty acids have a vital role for the proper functioning of our bodies and must be obtained through external intake, as they can not be produced by our systems. Diets rich in fish, avocados, seeds and nuts help maintaining hair and scalp hydrated and full of vitality.